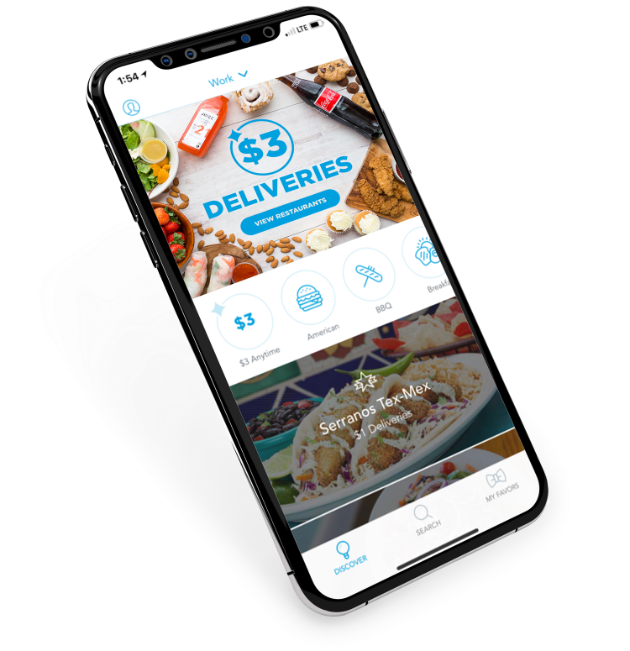 Use Favor to get anything delivered in under an hour. Whether you want food delivery from Whataburger or a quick errand from Target, we can help! Order restaurant delivery from all your favorites... from Starbucks and Chick-fil-A to Torchy's Tacos. Our delivery assistants, we call them Runners, keep you updated every step of the way. Delivery fees as low as $1 from select stores and restaurants. Grow your business with Favor.